Date: Apr 19 2019, 4 p.m. - 8:30 p.m. 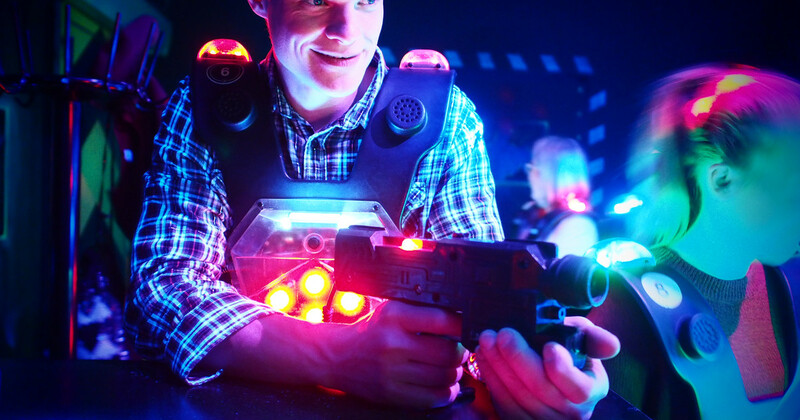 Outdoor Recreation and Sam Adams Brewhouse are teaming up for one night only to offer indoor laser tag! For every $20 spent at Sam Adams, 2 Game vouchers will be issued per receipt. Games will also be available for purchase individually. For more information call 760-380-5837.